Gas Safe Register is the official list of gas engineers who are qualified to work safely and legally on gas appliances. By law, all gas engineers must be on the Gas Safe Register, but there are unregistered gas workers out there. 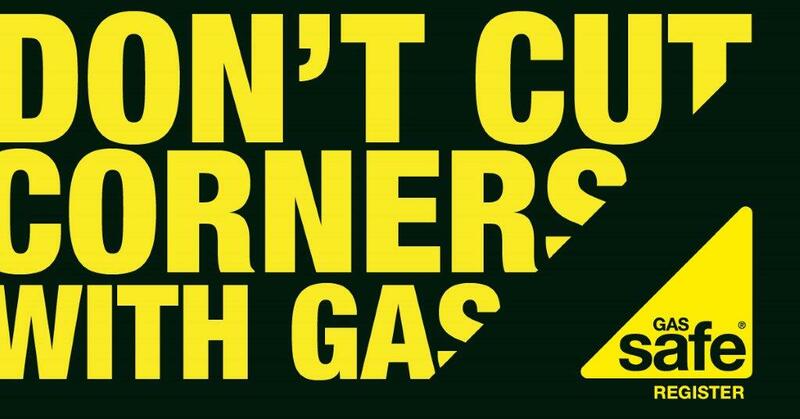 Remember – Don’t Cut Corners and always use a Gas Safe registered engineer for any gas work. Gas Safe replaced CORGI in 2009. Always ask for a Gas Safe registered engineer and always ask to see their ID card. If you suspect anyone to be working illegally report them to Gas Safe Register. If you have had gas work done in your property in the last six months, you can nominate it for a free gas safety inspection. For more information and to find and check an engineer go to www.GasSafeRegister.co.uk or call 0800 408 5500. Don’t Cut Corners – be Gas Safe. Heatlink Services are proud to be Gas Safe registered. Call us today on 01502 442838.